Pastoral Care / Member Services – Berkeley Mt. Zion M.B.C. The Pastoral Care Ministry seeks to provide biblically centered counsel for life’s challenges. This includes proactive support groups and workshops, prayer and guidance during a crisis. The ministry also provides training for individuals who wish to serve in the associated caring ministries. 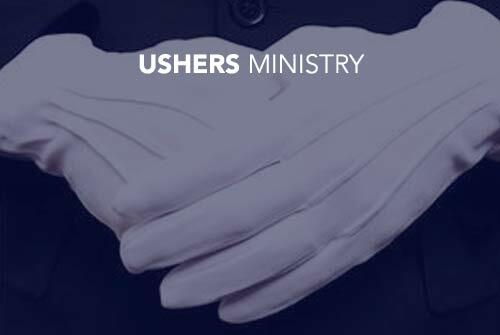 The Ushers Ministry serves our church family and visitors as needed at worship experiences, special events and celebrations of life. The warm and welcoming spirit found within the Ushers Ministry compels members and visitors to return. Members of this ministry have pleasant attitudes, love to smile and are very courteous. 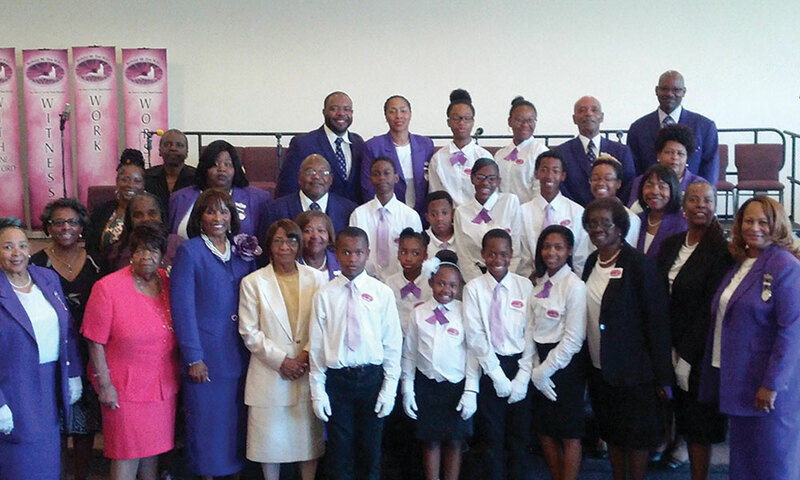 Youth Ushers are currently serving on the third Sundays at both 8:00am and 11:30am worship experiences. They are trained to provide services on the Third Sunday and assist as needed at special events. The Greeters Ministry personifies the warm welcoming Spirit of God at Berkeley Mt. Zion. Members of this ministry are courteous, welcoming, and familiar with church facilities and all ministry events. 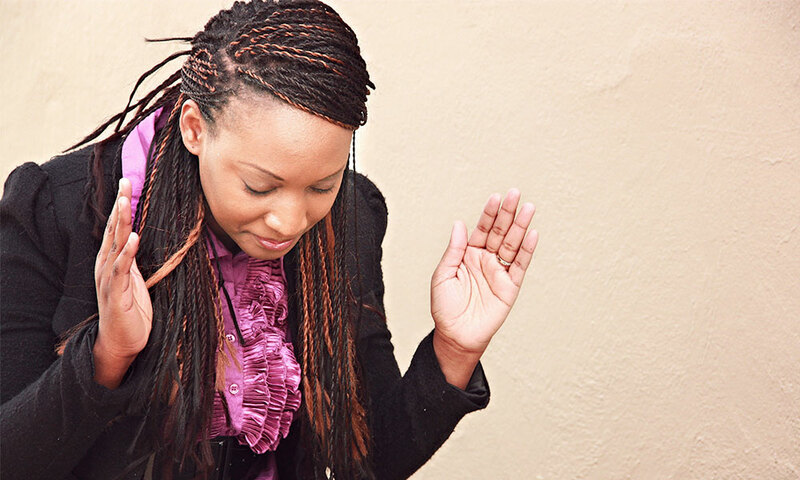 The Greeters Ministry positively impacts visitors with a positive and lasting first impression. Cheerful, smiling and personable this is an area of interest for you. The Visitors Ministry is dedicated to creating a memorable experience for first time visitors through providing a tangible package for each new visitor of Berkeley Mt. Zion information and at least one piece of memorabilia that will remind them of their visit to our church. 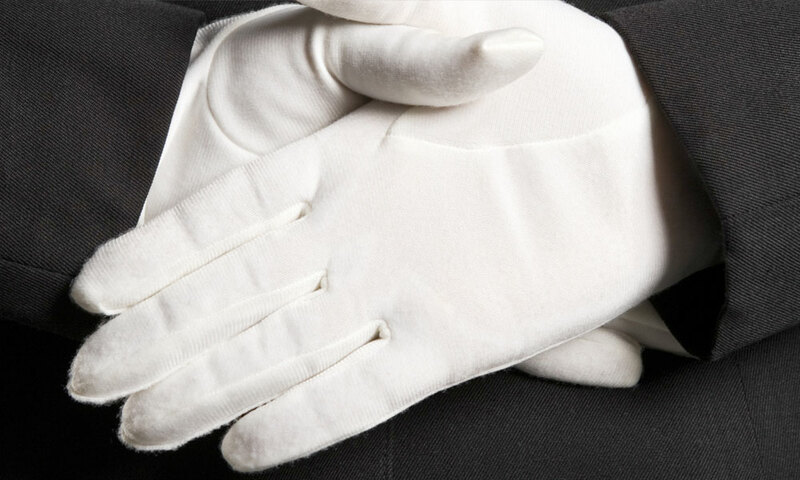 The Hospitality Ministry tends to the needs of new members, the Pastor, and all guests. 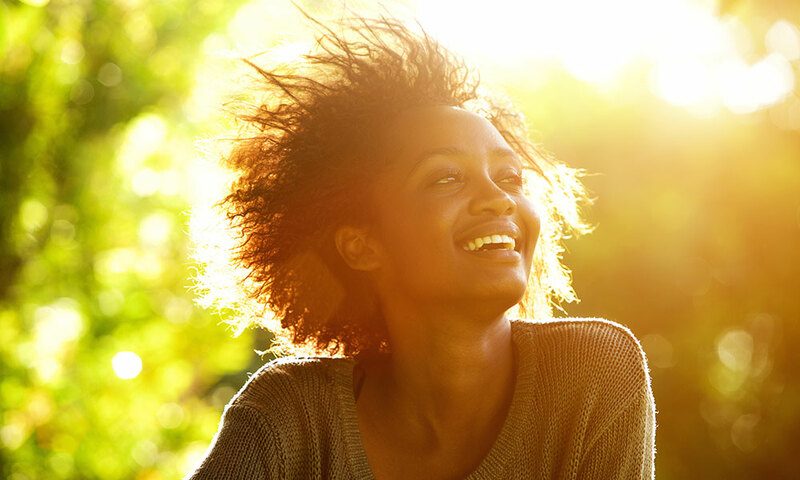 If you have a love interest for embracing new life in ministry, we have a place for you. This ministry is dedicated to ensuring the safety of the Berkeley Mt. 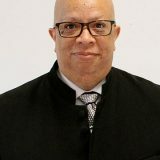 Zion church and membership during worship services and church events. Members of this ministry are faithfully monitoring the facility, parking lot and assisting members to their cars. 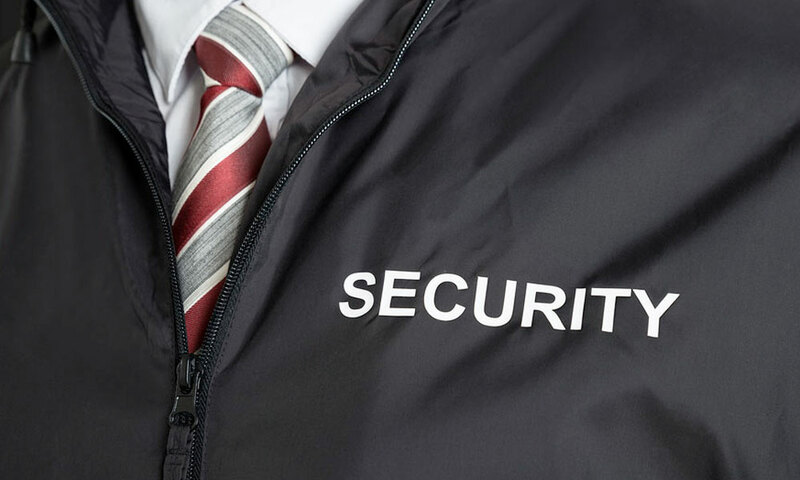 If safety is in your vernacular of expertise, we welcome you to join this ministry.